Summer is awesome! Time to chill out at the lake! First it's breakfast at Scogies. Then it's time to start jumping off stuff and get dragged around the lake behind the world's most powerful WaveRunner. 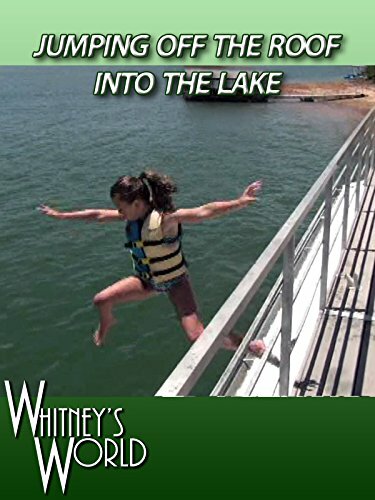 Blakely joined the other kids in the bravery category and started jumping off the top of the dock, although secretly she prefers jumping off the lower part of the dock.